Phacoemulsification Cataract Surgery under local anesthesia at Alabang Medical Center. This is an all inclusive package (hospital bill, professional fee, and foldable acrylic monofocal intraocular lens). You may upgrade to any premium intraocular lens (IOL), ie. aspheric monofocal, aspheric monofocal toric, aspheric multifocal, or aspheric multifocal toric. The IOL choice may depend on the result of the IOL biometry results, your visual outcome requirements, and your budget. If you have complete Philhealth documents, kindly submit your Philhealth Member Data Record (MDR) at least one week prior to contemplated surgery. 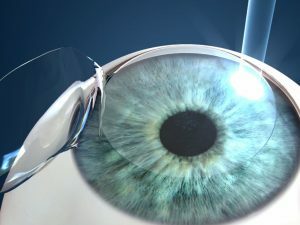 Cataract pre-approval is required to avail of the 16,000 pesos benefit claim. If you would like to use your Health Maintenance Organization (HMO), Insurance, or company benefits, kindly secure a letter of authorization (LOA) or guarantee of payment (GOP). Please ask our staff for assistance. 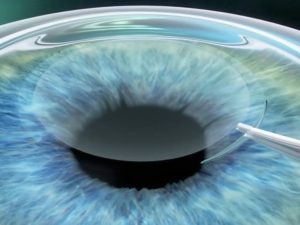 Phacoemulsification is a machine-assisted cataract surgery technique allowing small sutureless corneal incisions with foldable intraocular lens implantations. Click on the link to read up on a manuscript on phacoemulsification which Dr. Manolette Roque prepared for eMedicine Medscape. at Alabang Medical Center, in Alabang, Muntinlupa every Monday, Tuesday, or Wednesday afternoon. Scheduled patients must arrive one (1) hour prior to surgery. Cataract screening and post-operative follow up examinations may be done at Asian Hospital MOB 509, or at St. Luke’s Medical Center Global City MAB 217. Call up +632.828.2020 or +63917.844.2020 for bookings. Silver Cataract Surgery Packages are limited to surgeries performed under local anesthesia in Alabang Medical Center. If sedation is requested, add 15,000 pesos to the Silver Cataract Surgery Package. All prostate medications (Harnal, Tamsulosin, Flomax, Hytrin, Avodart, Duodart, Proscar, among others). 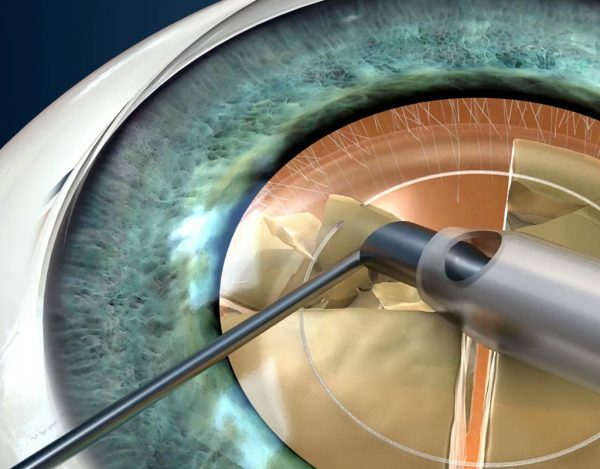 The Silver Cataract Surgery Packages may only be used for routine cataract surgery. It may not be availed with cataract surgery combined with trauma, glaucoma, uveitis, cornea, or retina diseases. All Silver Cataract Surgery Packages are inclusive Senior Citizen Discount and exclusive of eVAT. It may not be combined with other promos and discounts. Philhealth pre-approval is required five (5) working days prior to the scheduled surgery. Please submit your Philhealth ID, MDR, and other documents 1 week prior to scheduled surgery. HMO letter of authorization (LOA) or Insurance guarantee of payment (GOP) needs to be requested three (3) days prior to scheduled surgery.